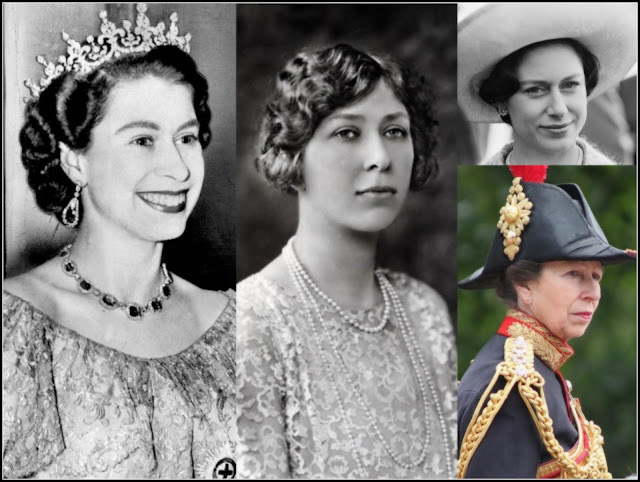 One of these royal ladies sprang a surprise on us today - but who was it? Some days are filled with royal surprises. They're the bonus days, the ones where the fun of watching the royals is ramped up by them turning the tables and leaving us ever so slightly discombobulated. May 17th 2017 was one such day. We had flying kings, unexpected smiles and the return of facial hair. The last one is probably the least surprising. Prepare to be amazed by four royal surprises. You know how we think the chances of any royal doing anything in the public arena without being spotted is about zero or lower? Think again. The King of the Netherlands has just revealed that he's been co-piloting public flights twice a month. Yep, public flights. That's right, Willem-Alexander has been sitting on the flight deck of KLM planes on a regular basis and no one noticed. The revelation was made by the king himself to De Telegraaf newspaper. Willem-Alexander, who turned fifty at the end of April, flies Fokker aircraft but is now learning to pilot a 737 as Dutch national airline, KLM, moves to that plane. Willem-Alexander says he rarely introduces himself but his voice is sometimes recognised. You can bet his coming flights will take place under much more scrutiny than those that have gone before. Don't get overly alarmed but King Juan Carlos and Queen Sofia of Spain are still smiling at one another. The couple, who in recent years have seemed more distant in public, have made four high profile appearances in the past ten days where they have positively reveled in each other's company. 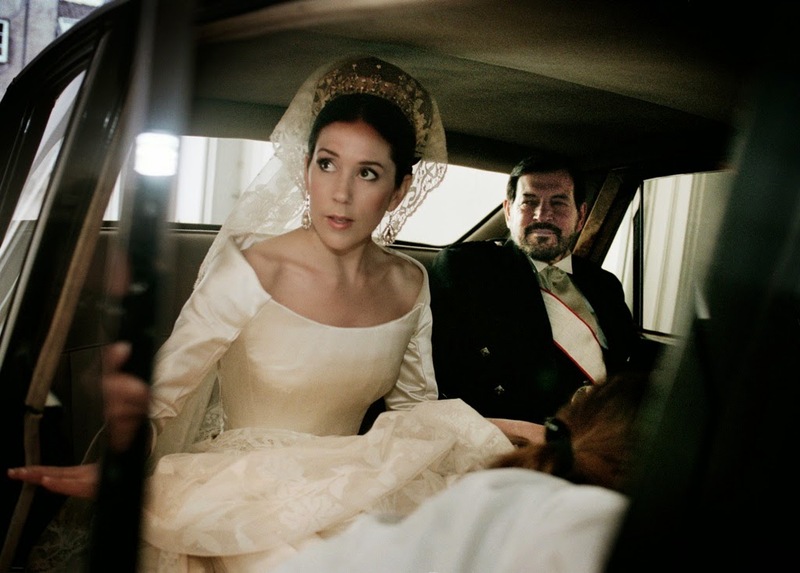 The latest was at the First Communion of their youngest granddaughter, Infanta Sofia, in Madrid where they beamed at each other and nattered away with the other guests. Following happy appearances in Oslo (for King Harald's 80th birthday) and in Madrid for a special presentation to Juan Carlos' sister, as well as their big show of family togetherness at the funeral for Infanta Alicia last week, this caps a run of smiley shows from the couple who ruled Spain for almost forty years. And it's rather lovely to see. Relief all round, Crown Prince Haakon Magnus of Norway is growing back the facial hair. After his very own shaving surprise at his parents' 80th birthday gala dinner (they may well have preferred balloons), the future king showed that he's not for the clean shaven look by starting to grow back the whiskers almost immediately. Haakon Magnus appeared alongside his family on Norway's National Day, welcoming the Children's Parade with his wife, son and daughter and then appearing on the balcony of the Royal Palace with them and his parents a little later. The return of the facial hair was really noticeable there. Three cheers, the clean shaven look just wasn't for this royal. Some royals make it onto best dressed lists just for turning up and others seem to miss them all the time for no real reason at all. Stephanie of Luxembourg falls into this second category and sometimes her clothes have been a little bit, well, off the style radar but at the Cannes Film Festival on May 17th she stunned. 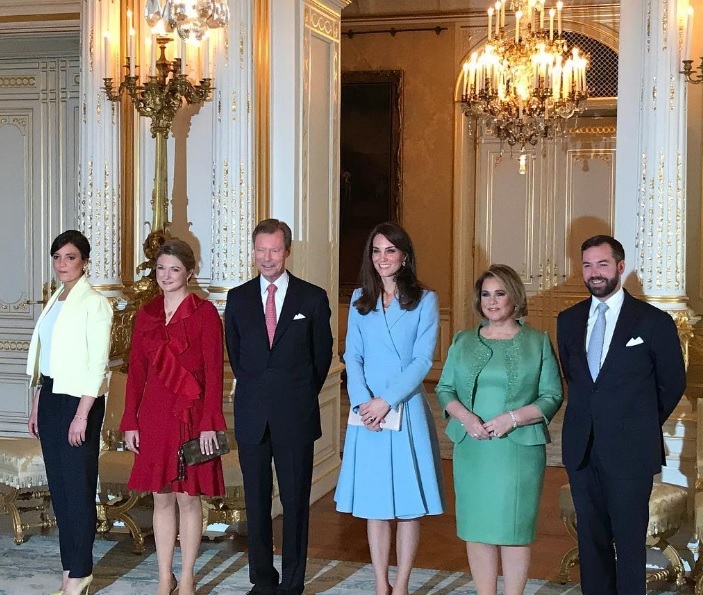 In a white sheath dress with cracking jewellery, the Hereditary Grand Duchess of Luxembourg was them belle of the ball and them some. With a look that would leave many a royal style rival standing, Stephanie seemed more at ease than ever before. No surprises there, she is one confident and accomplised royal. Perhaps the biggest surprise is that people are finally noticing.